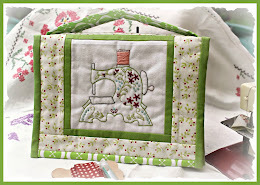 Sew Useful Designs: A Simply Christmas giveaway! 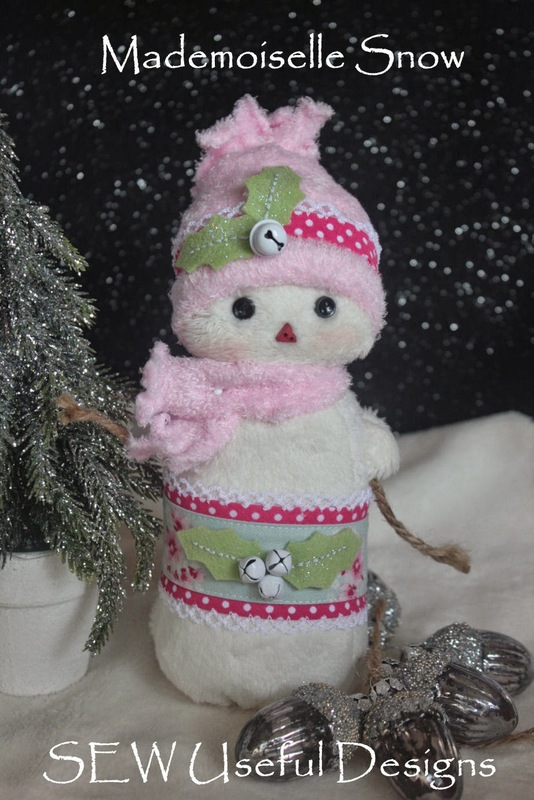 Have you been following along with Simply Christmas over at the Shabby Art Boutique? I certainly have! The creative juices are on full throttle and I haven’t been able to get to sleep until the wee hours of the morning… because I’ve been way too excited! Christmas is my favourite time of the year and a time when my mojo is at a peak, fuelled by thinking-up new gift ideas for loved ones. Some years are trickier than others – but I find that my closest relatives always love to receive photographs of my family from the year that has been; and I make a point of printing some out each year to include with the other gifts. Just leave a comment on this post for a chance to win the actual album featured in the tutorial. All are welcome to enter – if you do not have a blog then please ensure you leave an email address so that I can contact you. The closing date is next Wednesday 22nd December at 11.00pm Melbourne-time. A special thanks to the lovely Kerryanne for inviting me to be a part of her inspirational Yuletide journey! I would LOVE to win such a beautiful prize..... Thankyou. Been following you regulary and love what you have shown. Great giveaway. Ooooh, what a GAWJUS album, of course I'd simply LOVE to win it ... also cos it's made by lovely YOU!!!! I'm off to see your tutorial now :o). I know exactly who I would give this album to if I was lucky enough to be chosen. It would be my eldery mother and father n law. They are both in their 80's an have not had a pleasant few weeks over the last month as Pop has been in and out of hospital. This is very cute. Thanks for a chance to win it. I just saw your great idea on Simply Christmas. I have picture ready to send to my MIL and this will make them really special. I'm going to make this up tomorrow. Lovely album. I'd love to win it. Merry Christmas to you & your family. Have popped on over from Kerryanne's Simply Christmas blog. Great tutorial. The album is a great idea. This is such a cute album! I have admired the fa-la-la... fabric for some time. I am "visiting" from Simply Christmas. Thanks! I would love to enter this great giveaway. What a beautiful prize. You seem awfully busy, going over to check out the tutorial!! What a really lovely idea sweetie. With kidlets the ages of your ones its really good to see how much they've grown and what they and you of course have been upto throughout the year, and boy of boy you have had an amazing year. I have a lovely photo of "My" Rosie with her bag and teddy on my sewing room notice board so whenever I am sewing I have her gorgeous happy wee face smiling a me.lol. Love her and you to bits. 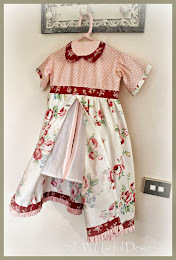 what a super tutorial, and a delightful album, Love the fabrics you have used. Wishing you and your family a Very Merry and Safe Christmas and a Happy New Year, May it bring all that you wish for. This is such a beautiful album! What a lovely cover and thank you for the tutorial! 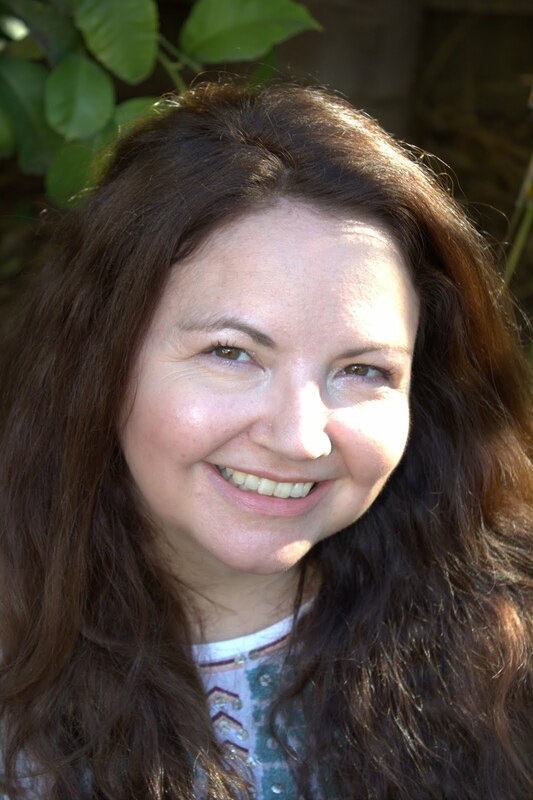 Kerryanne has done a wonderful job on the blog, helping us to get prepared and giving great ideas! Yes please I would love to be included. Oh if only I could be so lucky - also a Victorian! Hi Vikki this is just a wonderful way of storing wonderful memories. Thanks for all your sharing through the year and I hope you and your family have a wonderful holiday season...Merry Christmas. Super tutorial, Vikki! And what a sweet give-away! But that's just like you. Photographs always make lovely gifts and to put them in a special album like you have created makes it all the more meaningful. What a lovely gift and thank you for the tutorial as well! Can I join in from England??? 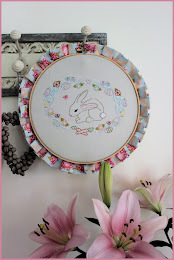 Thank you for a lovely tutuorial over at Simply Christmas. I really have been enjoying simply Christmas. Thank you for such a lovely giveaway. Would love to win this. Thanks for the chance! What a beautiful idea and a lovely album. Thanks for such a delightful giveaway. You did a great job! Its gawjus! Hi, I have been following your blog, and its really nice... Great giveaway and I would love to win it. Oh Vik, once again your delightful style has blesses us! 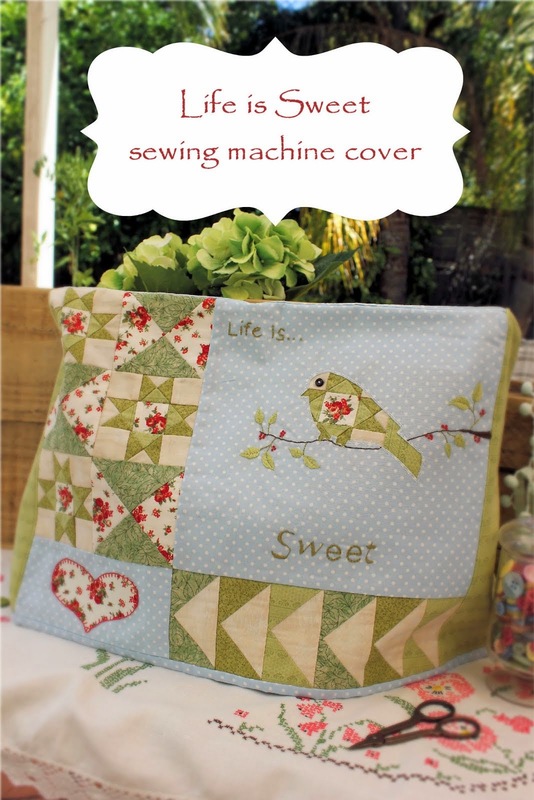 What a beautiful almbum cover - so Vikki! So fun!! I'd love the chance to enter. Just beautiful Vikki,and so well made. I would love to win this! I have been having lots of fun with Simply Christmas with Kerryanne. I love your album! Happy Christmas! Thanks for the tutorial! I will try making this and also what a lovely giveaway! Thanks for the giveaway. This would be wonderful to win! A stunning album to giveaway. Merry Christmas to you and your family,hope you have a great time together. Giveaway winner and Merry Christmas! Show us your Christmas home!